St. John’s Gospel records the story of Christ’s raising Lazarus from the dead as the last action of Christ before His entry into Jerusalem. 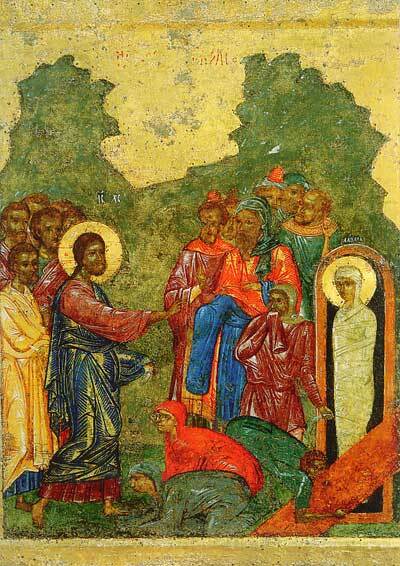 That setting has given rise to the feast of Lazarus Saturday in the Orthodox Church – a small Pascha before Holy Week. 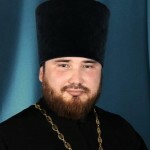 Archpriest Peter Guryanov is Chairman of the Diocesan Commission for Family and Protection of Motherhood and Childhood, Head of the Information and Publishing Department of the Diocese of Melekess, and Member of the Council for Culture under the Administration of Dimitrovgrad.